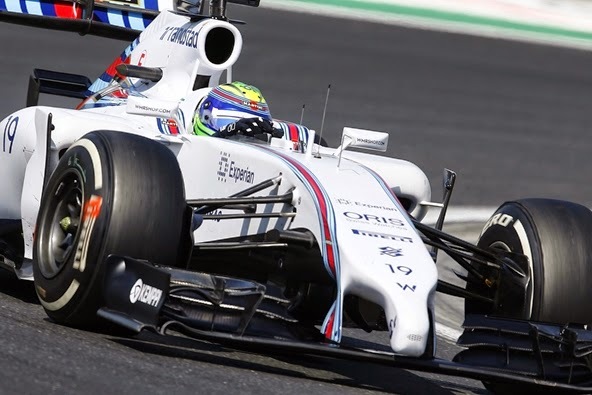 After a great year in 2013, with some poles and victories, the German team wanted to win the championship in 2014… and they have showed no mercy at all. They have won sixteen races of nineteen. From the first race, there was no opportunity to defeat them. And only Daniel Ricciardo could win three victories, only when the Mercedes car failed. 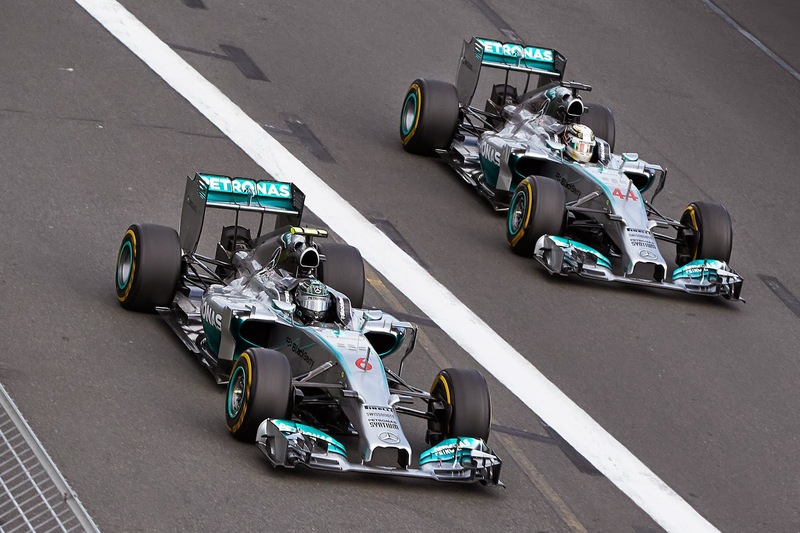 How far will last this invincible Mercedes? For now, they have a champion driver and they are the champion team. They were champions between 2010 and 2013… But that great era has become to its end. They had a horrible beginning, but slowly they progressed and even won three races. 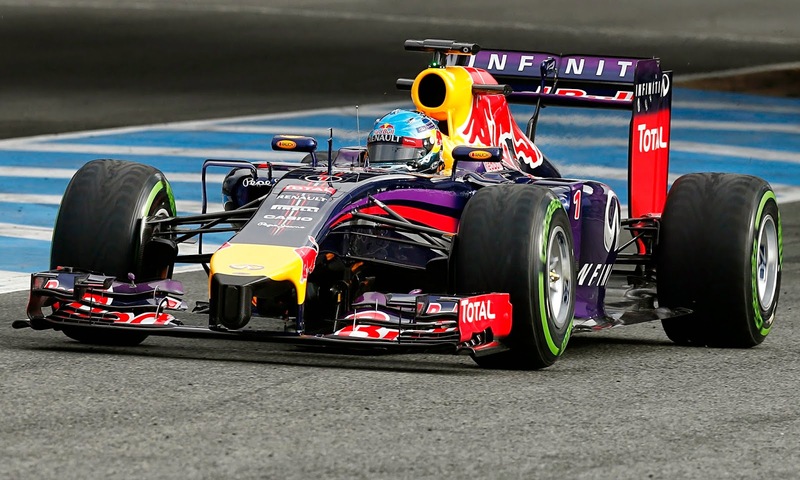 Ricciardo has leaded Red Bull in 2014, while Vettel had a horrible year. So the clear lecture of this championship for Red Bull is that this one has been a transition year. For 2015 their objective is give to Ricciardo, the new leader of the team after the departure of Vettel to Ferrari, and Kvyat a great car to fight again for the championship. And what can I say about Ferrari? Another horrible year and for the first time since 1993, they haven´t won any race. And only two podiums, both of Alonso´s, have made up the results of the Scuderia. From the beginning they couldn´t fight for the championship and only in Hungary they had an opportunity to fight for a victory. 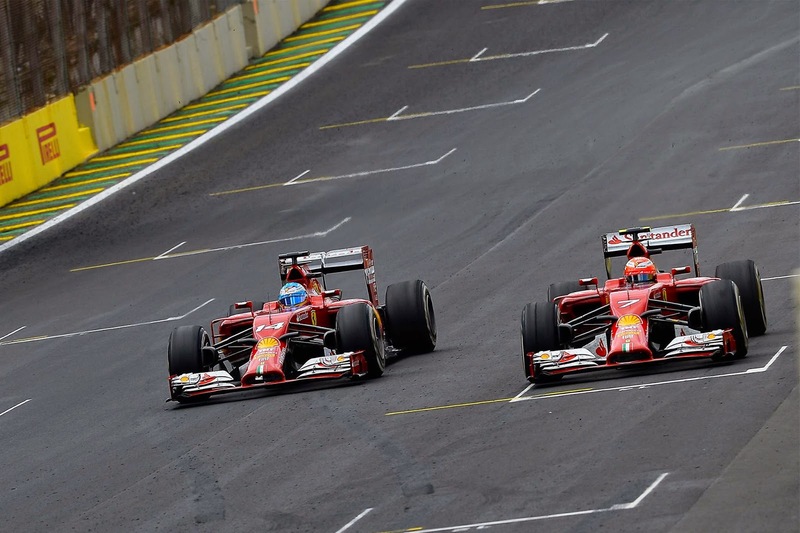 As a result, Alonso has got out of Ferrari for 2015 and Raikkonen has dragged with his Ferrari in every race. For the next year the situation is clear, 2015 is going to be a transition year, with Vettel and Raikkonen as their drivers and a changed technical staff. 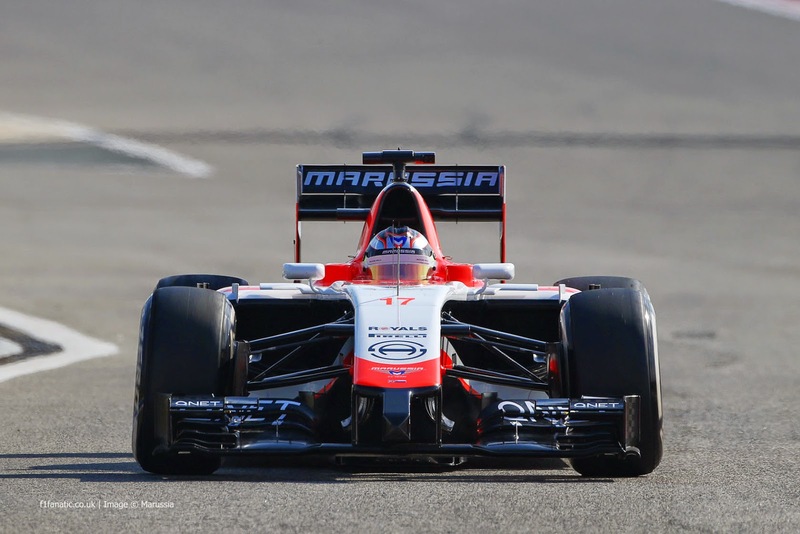 And finally, I want to remember the very bad luck of Jules Bianchi, who crashed against a crane in the race of Japan. Since his accident, every fan of the F1, including myself, has wished good luck to the French driver in his battle against the dead. We all hope you get well soon Jules!